Score"LineUps"of 4 of your pieces in a row up/down or left/right. Play a card to claim an empty piece on the board. Blue Joker allows you to claim any open space. Red Joker allows you to remove any opponents piece. This card game with an attitude, is a fast moving and addictive card game. 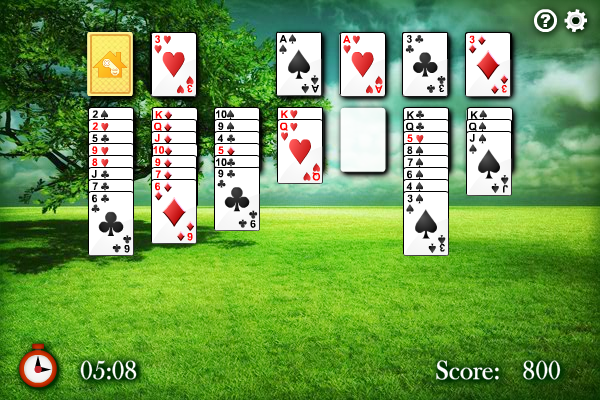 A form of competitive solitaire where you are challenged by the wit and skill of Spite, the computer opponent. Similar to SkipBo. Also playable with an Internet/LAN connection.